According to the Playstation 4 rumor mill, the Orbis name, which first caught our attention earlier this year, has been attached to the Sony dev kits that are being sent out to their game development partners. What’s more, these kits are based on an AMD accelerated processing unit. Sony has supposedly been holding “disclosure meetings” at Sony’s offices to showcase and explain the capabilities of the machine. Sources reveal that the console is referred to as Orbis in this discussions and not Playstation 4. 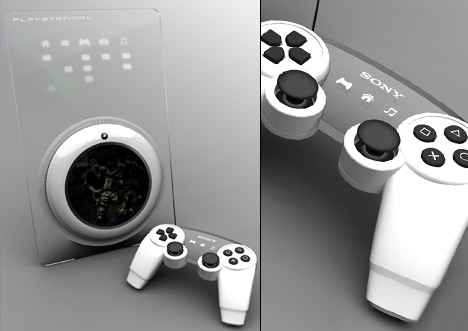 The dev kits also give us a glimpse of the kind of technology we can expect from Sony’s next-generation console. It will supposedly have an APU (a combined CPU and GPU) that is “derivative” of existing A10 hardware, a 256 GB hard drive and a Blu-ray optical drive. The dev kits are also shipping out with either 8 GB or 16 GB RAM..
We’ll keep an eye on anymore updates regarding Playstation 4 Orbis. In the meantime, what do you think of the latest rumors regarding the specs? Share your thoughts in the comments below!